In only his second season with the Limerick senior hurlers, Kyle Hayes was a standout player for John Kiely’s side with his performances at centre-forward proving crucial all year in the sides success. 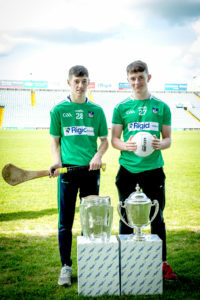 Having won a U-21 All-Ireland the previous year, Hayes alongside his youthful compatriots embarked on an epic summer that would see Limerick capture an eight All-Ireland senior triumph. Last Friday, Hayes was awarded the PwC GAA/ GPA Young Hurler of the Year at the annual awards night. It was thouroughly deserved for the Kildimo-Pallaskenry who was continoulsy excellent all year. We look back on three moments that secured the prize for the prodigious talent. It is one of the defining images of the summer. The pure emotion from Kyle Hayes after his last-minute leveller against Cork in Pairc Ui Chaoimh. 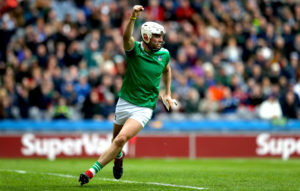 Although they defeated Tipperary by six points only a fortnight prior, it was at this moment that people really began to believe that Limerick could have a say in the 2018 Senior Hurling Championship. 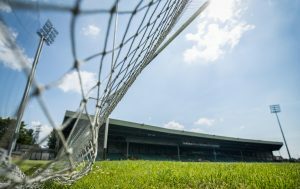 With time quickly running out in Pairc Ui Chaoimh, Cork held a one-point lead against 14-man Limerick in the second round of the Munster Championship. After losing Aaron Gillane before half time to a red card and captain Declan Hannon to injury after five minutes, Limerick battled valiantly to keep in the game. Despite the numerical advantage Cork struggled to pull away from a plucky Limerick side who held the lead for majority of that second half. Yet, with time almost up Cork looked to have sealed the victory with Cristopher Joyce clearing the ball deep in his own half. However, his clearance fell the way of Kyle Hayes, who with a Cork defender bearing down on him slotted what was no easy score. The then 19-year-old Hayes swung a fist in sheer joy as Limerick laid out their intentions for the year, earning a draw against all odds. In spite of missing an easier chance earlier in the half, Hayes demonstrated his resolution and skill to secure a draw for his side that would prove decisive later in the summer. Despite holding a slender one-point lead heading into the break in their semi-final clash against Cork, by the 60th minute Cork held a commanding 1-26 to 1-20 advantage as they look destined to reach a first All-Ireland final since 2013. Aaron Gillane stemmed the tide with a free a couple of minutes later but with little over six minutes remaining, the game looked out of sight for Limerick. However, as he did throughout the summer, Kyle Hayes stood up when Limerick needed him most. 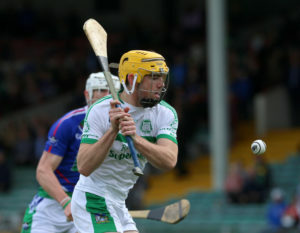 Following Gillane’s free, Anthony Nash pucked the ball into the Limerick half where it was collected by Dan Morrissey. The Ahane man gave a short hand pass to Darragh O’Donovan who in turn flicked it onto Hayes. 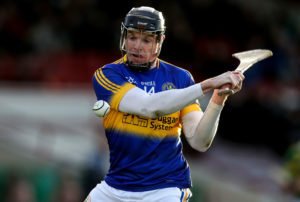 Hayes, who was just inside his own half close to the side-line squared up his man Eoin Cadogan before demonstrating a serious burst of pace down the line to leave the Cork centre-back for dead as he did against 2016 Hurler of the Year Austin Gleeson earlier on in the year. Continuing his assault down the touchline approaching the 21-yard line, Hayes jinked left before calmly popping the ball over the bar from the most acute angle. The most difficult of scores made look easy. Not to bask in the score, Hayes quickly turned around, regained his position but not before beckoning his teammates to follow his lead with a visible display of defiance. As things would turn out Limerick, would overturn the deficit to secure their place in the All-Ireland final where the rest is history. 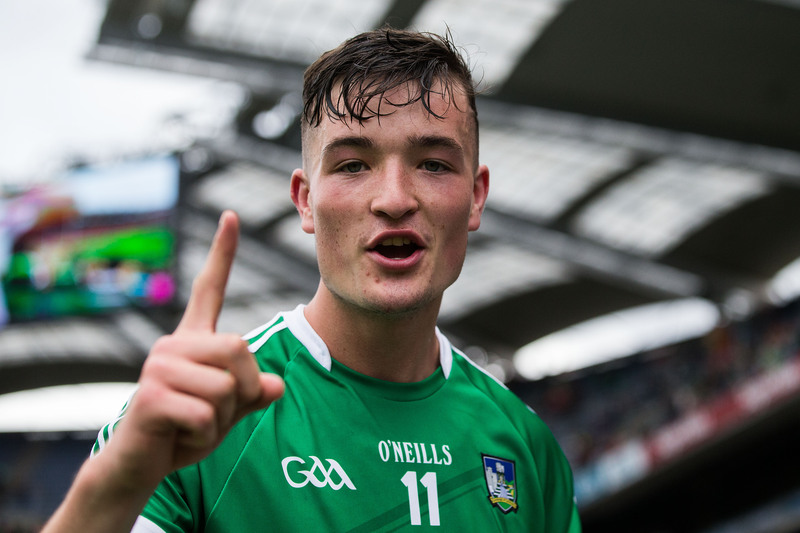 After a frantic opening half against the reigning champions, Limerick held a four point advantage at the half in Croke Park on All Ireland final day. 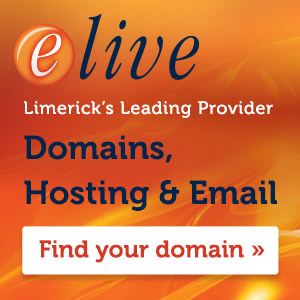 Hayes had notched Limerick’s second of the game as Limerick opened an early three-point lead. 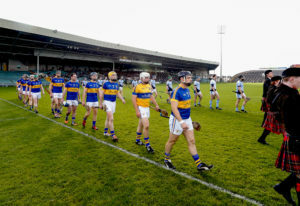 Yet, the champions responded as all champions do and as the referee drew the first half to a close, Galway must have been confident in their chances having failed to perform in the first half. Four minutes into the second half and neither side had registered a score as both teams made uncharacteristic errors. With the game finely balanced, Hayes once more put his mark on the game. 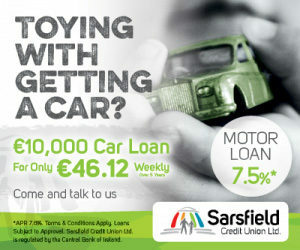 By the 41st minute the 20-year-old had three more points on the board for his side as Limerick ran into a six-point lead. 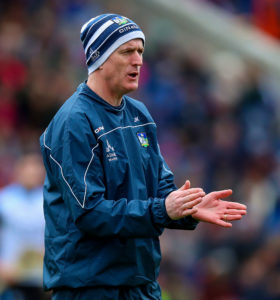 Taking the game by the scruff of the neck, Hayes was once more an example to his teammates of what could be achieved as Limerick bridged a 45-year gap to secure a first All-Ireland title since 1973. Justifiably, Hayes was named Man of the Match later that day after his finest performance in the green jersey on the biggest stage of all. He would go on to be named Young Hurler of the Year at the PwC Awards Night last Friday, something richly deserved for such a talented young hurler.